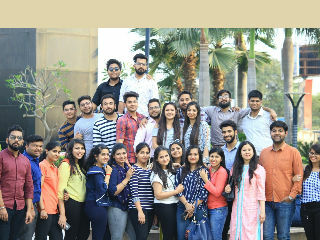 JIMS Rohini organised a mall visit to DLF Emporio for PGDM - Retail Management students (batch 2017-19) on 20th March 2018 to gain insight on the fundamentals learnt in the class to compliment “Luxury Retail” syllabus. 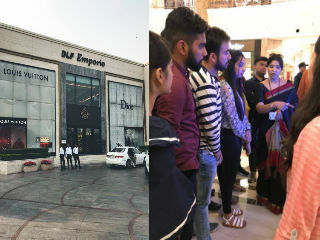 The students got the opportunity to interact with the retailers of luxury brands like Bvlgari, Dior, Jimmy Choo, Versace, Emporio Armani etc. They got practical exposure of luxury brands and their visual merchandising displays.